Our company is the best solution for a prompt and affordable home appliance repair service in Oxnard, California. With years of hands-on experience in the industry, all technicians we hire are capable of delivering quality service for all types of major home appliances. From refrigerator repair to washing machine installation, you can count on our team to quickly arrange the requested home appliance repair in Oxnard. Is your refrigerator not cool enough? 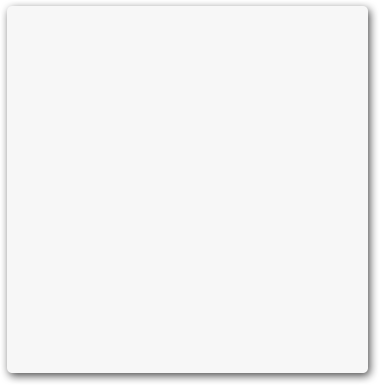 Or the dryer is too hot? Don’t worry! Just contact our company! By choosing Appliance Repair Oxnard CA, you get a peace of mind knowing all your needs will be covered in the most efficient manner. From the initial call till the job completion, we will make your appliance repair service experience with us as smooth as possible. No matter what unit requires repairs, an expert tech will get it back on track within a short time. Since all techs stock all commonly used parts in their work vehicles, they complete each appliance repair in a single visit. Want to get most out of your home appliances? 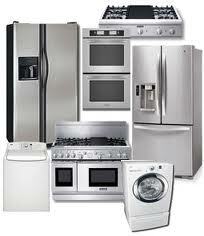 Turn to our company for preventive appliance service. 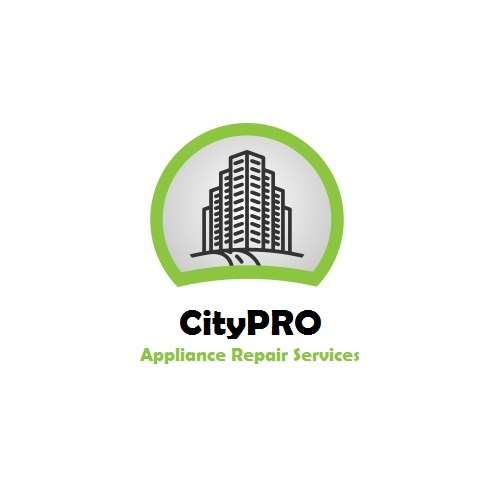 By making necessary adjustments and parts replacement on a regular basis, the pros will help you increase the efficiency of your appliances as well as prolong their lifespan. Some appliance issues can pop up due to improper installation. So when you get a new appliance, you need to make sure it’s set up right. A reliable appliance technician will help. The local experts are trained to fit any gas and electrical unit out there. We can ensure that after the installation, your new appliance will work safely for a long time. Nowadays, home appliances have become an integral part of modern living. But even the most reliable ones may require some service and repair at a certain point in time. When it happens, our team is at your disposal. 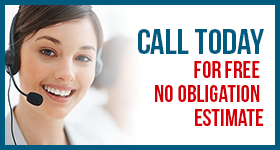 Just give us a call today and schedule an Oxnard appliances repair service you can depend on!